Hidden gun rooms and panic rooms have become popular over the last several years, brought to light by the movie Panic Room. As with all movies great embellishment is taken to keep the movie interesting. Not everything that is seen in that movie will hold true in real life. 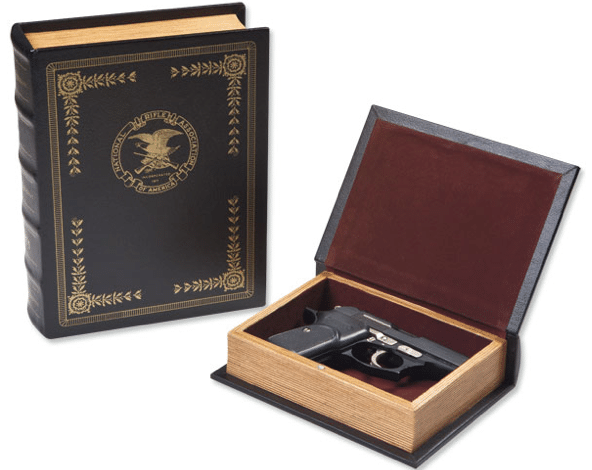 The difference between a hidden gun room and a panic room is that the panic room is designed and intended as a safe haven during some catastrophic event that would put you and or your family in harm’s way. 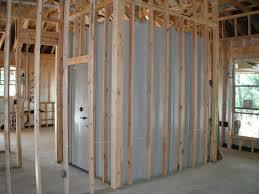 Walls, floors, ceiling and doors are designed and built to prevent varying degrees of intensity of penetration. They are usually equipped with their own cell phone, water and fresh air intake. 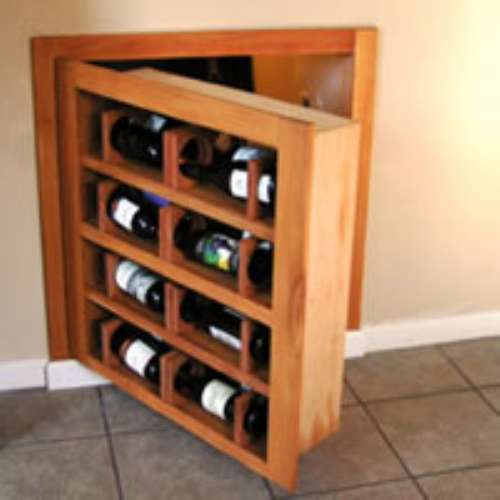 This creates a safe place to wait out any type of catastrophe or burglary and is lockable from the inside. A hidden gun room on the other hand may be a room or space small enough to hide several firearms without being able to physically enter the room. There are many spaces in a home that create a dead space that is not used for any purpose. A good example of this is the space under a staircase. Gaining access to the space can be done by removing the drywall that runs along the underside of the stairs. Once the drywall is removed a large space is revealed. Creating a secret or hidden door to this space is easily done with trim finishes such as wood moldings paneling or other decorative wall coverings. Look around your home. 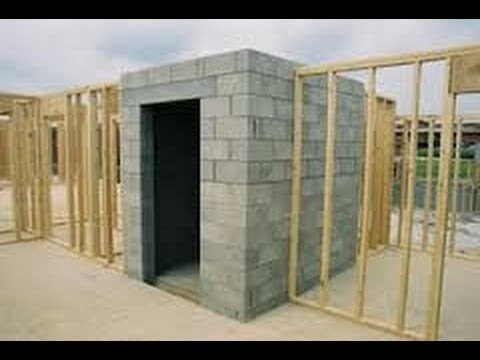 Closets are a great place to build a false wall. Yes you will lose some closet space but when built properly won’t garner a second look from anyone searching through your house in a hurry for valuables. The possibilities are only limited to your imagination. Most of us don’t own homes with enough spare space to create a true hidden room, so being creative with hidden stash spaces for your firearms in your home is important. If you decide that you cannot live in a house without a secret room, you can begin a search with a realtor for a house with secret rooms. They are few and far between in the marketplace and aren’t widely advertised. There are many great ideas to utilize portions of large rooms to create hidden rooms and houses. One of the best I have seen was installed in the basement of a home. It was built at the far end of the basement. 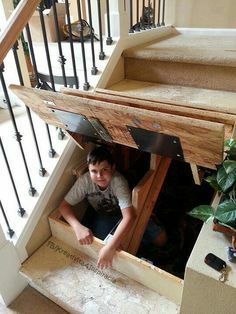 When you walked down the stairs into the basement there was no sense of lost space as you looked from the stairs through the basement to the hidden room wall. The entire wall was a set of bookcases that had a section of the bookcase that swung out like a door creating a secret room. 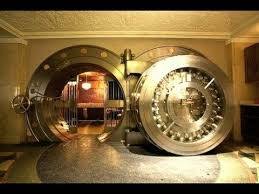 The type of safe room that you build will depend on how much space and the specific purpose of the room. 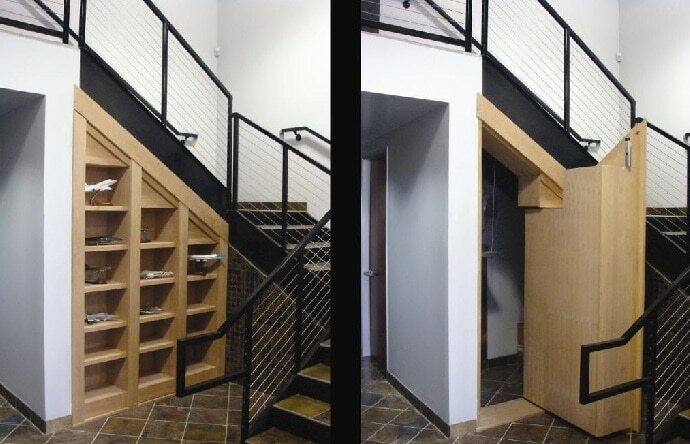 Any small area in a basement can be walled off to create not only a safe room but also a secure gun room. 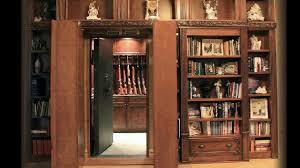 Whether or not it is used solely as a panic room or hidden gun room is up to you. Construction of the walls of the room will be required to be well beyond the standard wood 2”x4” and drywall construction. 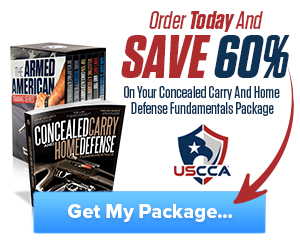 Depending upon how long you wish to hold off an intruder, or how well you wish to protect your firearms in your hidden gun room will determine to what extent the wall construction will need to be. A standard 2”x4”wood constructed wall will suffice as the framing as long as it is securely anchored to the floor and ceiling above. When covering the walls you must remember that you are trying to keep someone out. A drywall exterior with an impenetrable interior may not be sufficient, as the structure of the wall could be accessed by breaking through the exterior drywall. At that time even if the interior walls were made of sheet steel destroying the 2 x 4 frame would result in the collapse of the wall. For this reason in the exterior of the wall that is anchored directly to the wood frame should be the most impenetrable portion of the wall structure. ¼ inch plate steel anchored to the outside of the wood frame and then covered with drywall or paneling to match the surrounding wall coverings will make the walls of your hidden room impenetrable. Disguising the entry door through the use of bookcases, wood trim, or even large artwork will finish the exterior of your secret room. The interior walls can be lined with plate steel as well for added security. If you are going to use your room as a hidden gun room be sure to concern yourself with the humidity of the room. A dehumidifier is a must to keep the humidity down to a level to ensure your firearms do not rust. Remember! This is supposed to be a secret room! 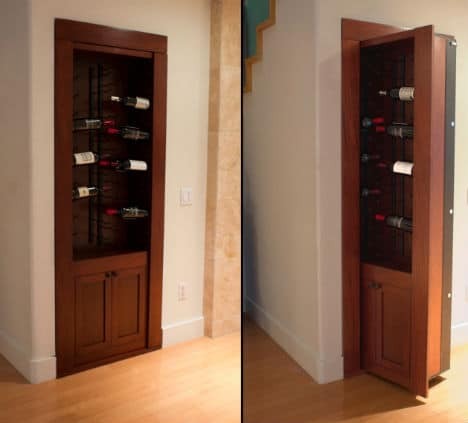 If you are like I am you would be proud as a peacock and want to show all of your friends and family to show off your new hidden room in your house. Don’t do it! If you tell everyone about your house with a secret room it defeats the purpose. If you have any ideas for secret rooms, hidden rooms, panic rooms, or how to build a safe room please share them with us! 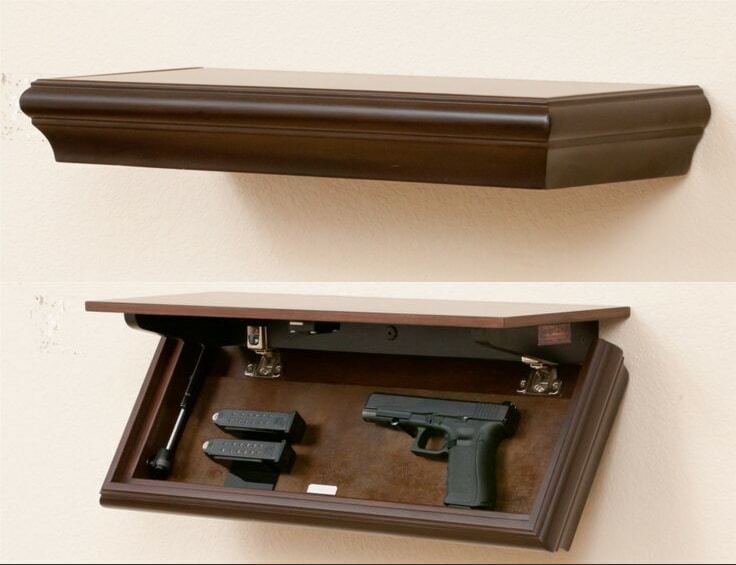 We are always looking for great and innovative ways to hide or conceal a firearm around our homes. As always, remember if you have children at home or grandchildren who visit that all of your firearms should be locked up in a safe so that little prying fingers don’t inadvertently find your hiding places. Hey Buddy!, I found this information for you: "Hidden Gun Rooms". 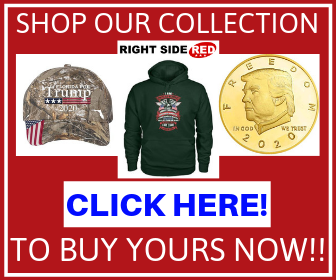 Here is the website link: https://thegunrights.com/hidden-gun-rooms/. Thank you.